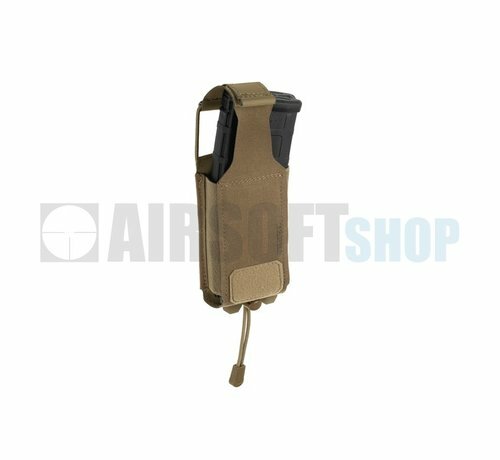 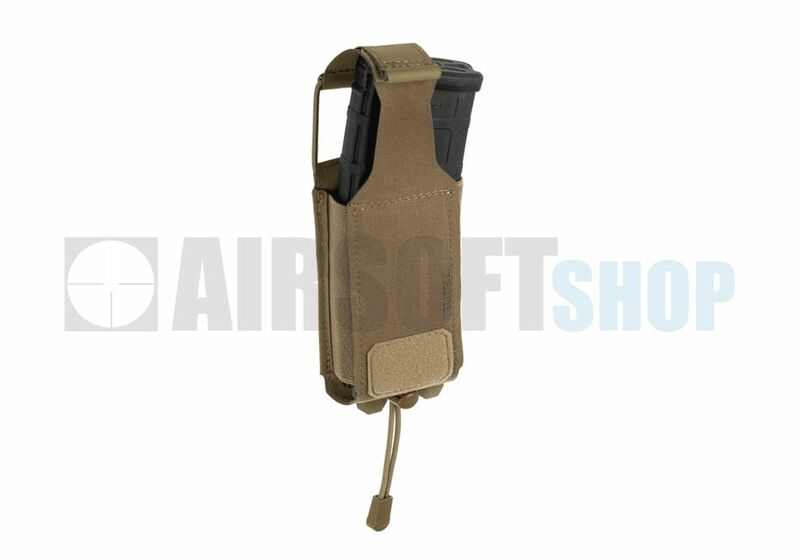 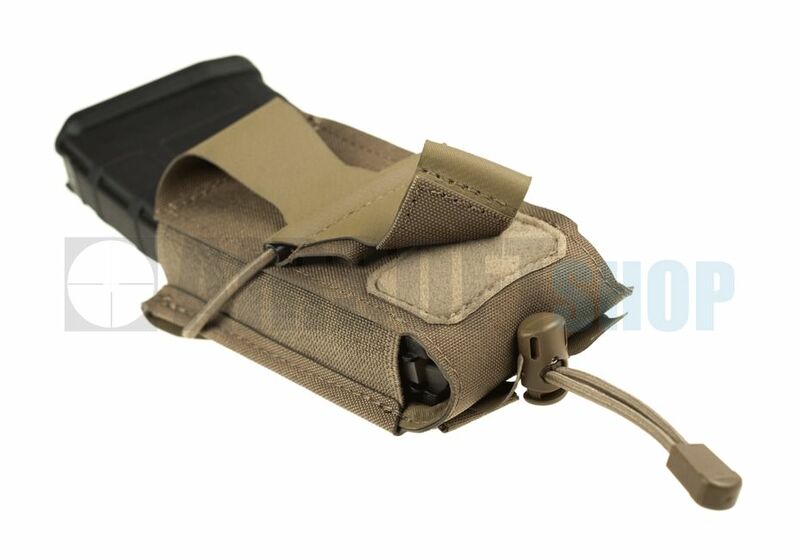 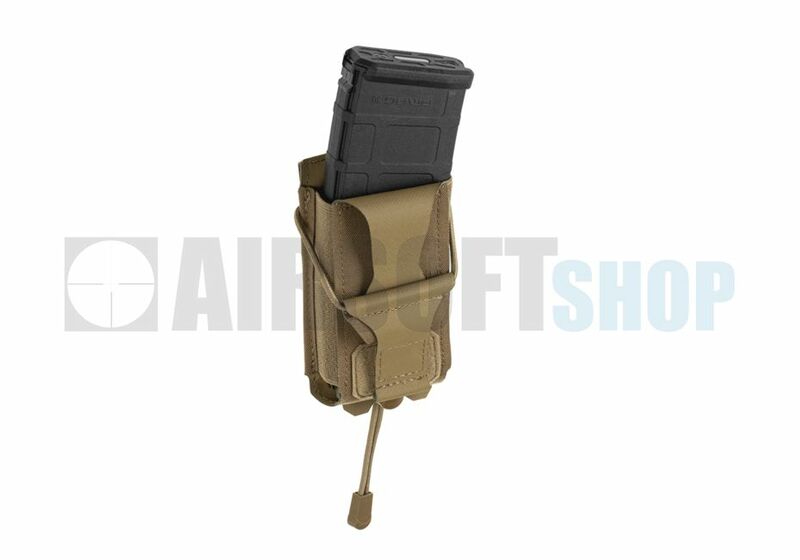 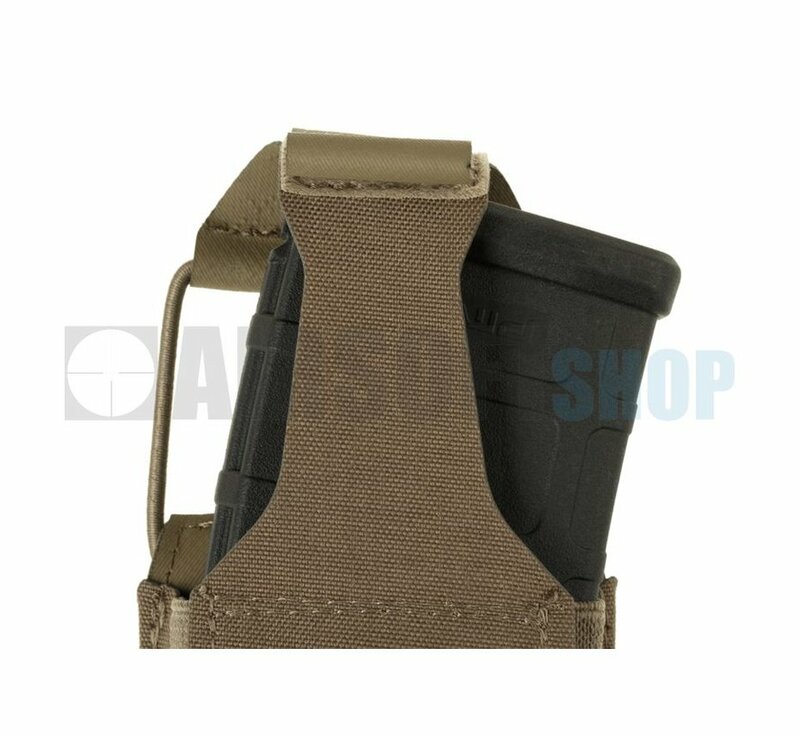 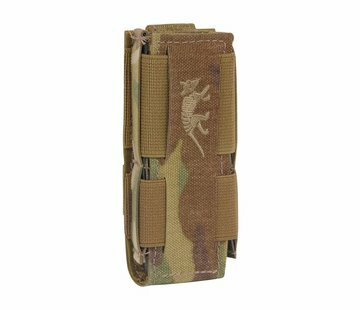 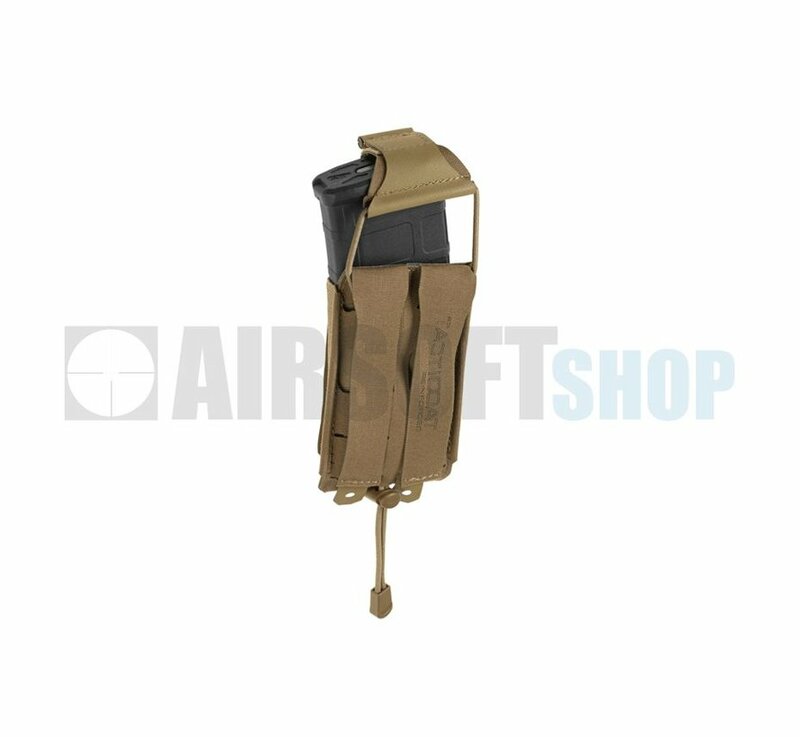 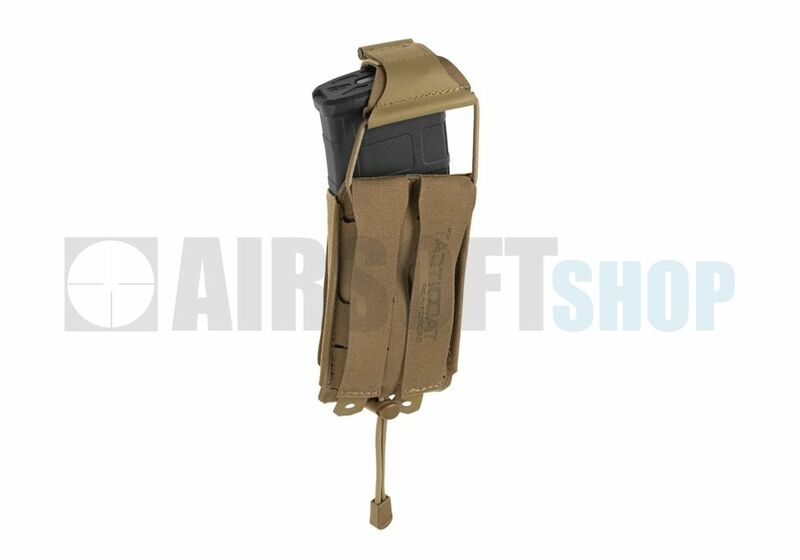 Claw Gear 5.56mm Backward Flap Mag Pouch (Coyote). Claw Gear's nylon equipment is designed to increase the operators performance and fightability. 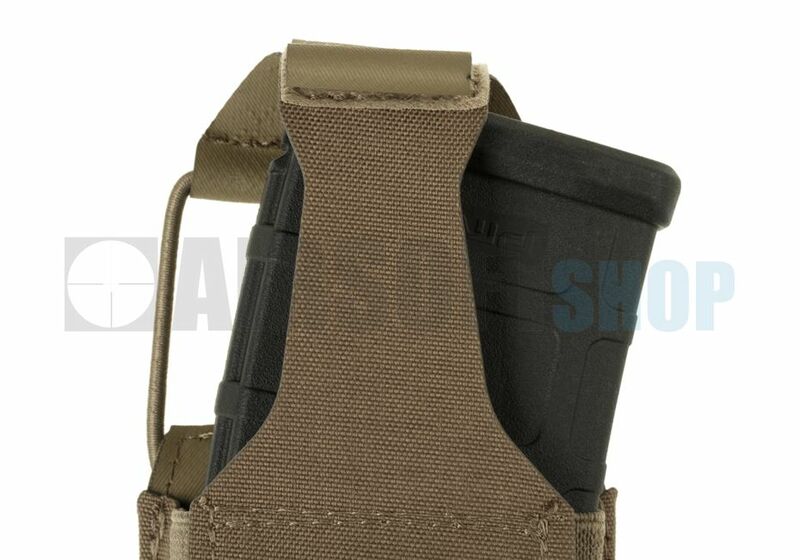 These products are optimized to be as versatile and lightweight as possible, the use of Tacticoat and Tacticoat Reinforced materials same time massively increases the durability and lifetime. 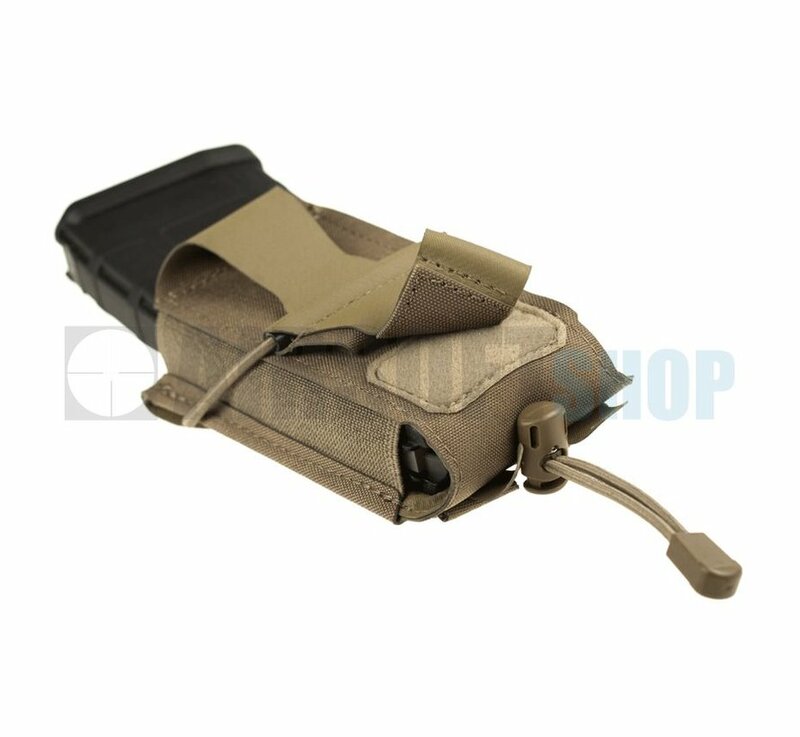 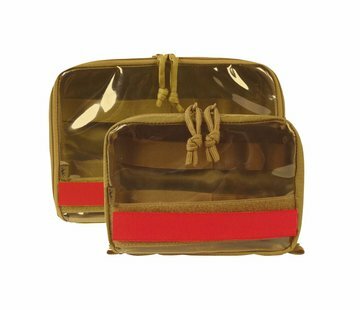 Designed and prototyped in Austria, field tested worldwide, assembled in Poland from EU and US made military grade materials.